Research assistance is now available from librarians at the Writing Center! We now have research librarians available at the Writing Center on Monday and Tuesday afternoons to help with all of your research needs! Look for appointments available with Research Librarians 1, 2, 3, and 4 marked "For Research Help ONLY." Not sure whether you need a research librarian or a writing tutor? Click here to figure it out! For a sharper mind and a bigger heart, read! 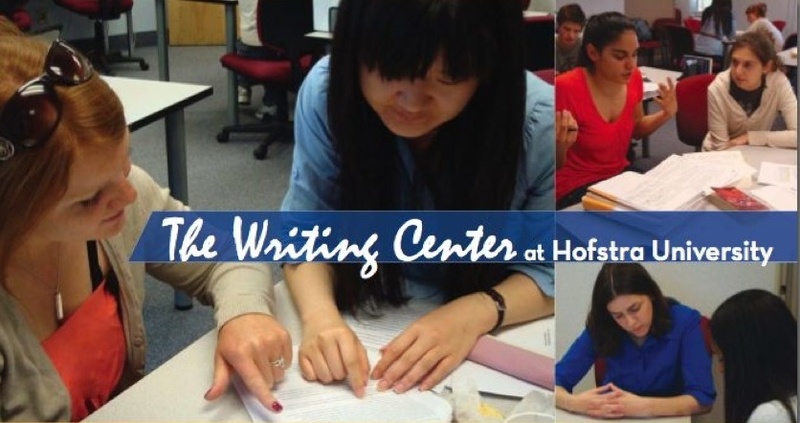 You can now get a Writing Center Online icon on the home screen of your smart phone.